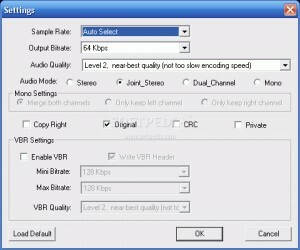 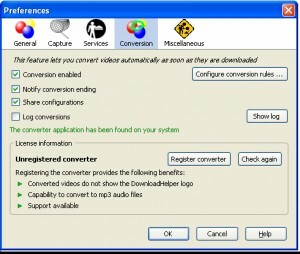 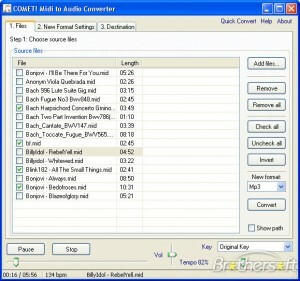 Audio Convertors C list downloads. 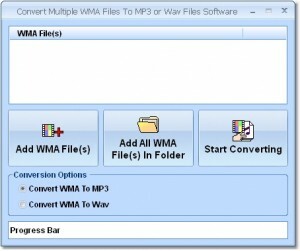 A tool that lets you convert files in batches from MP3 to WAV and back. 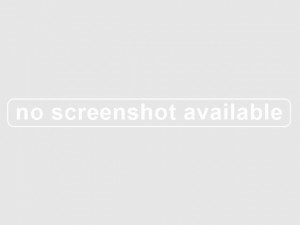 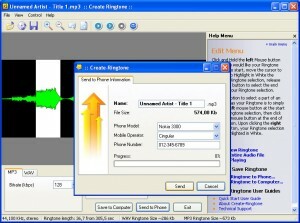 A tool for Microsoft Zune Movie and Zune Video. 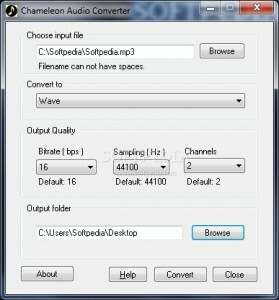 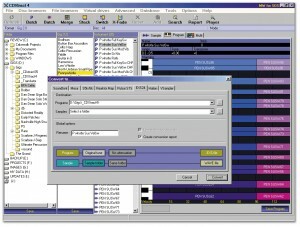 An easy-to-use tool for converting MIDI files to wav,mp3 format with CD quality. 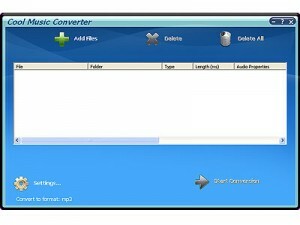 A multifunctional but easy to use blu ray to MP3 converter. 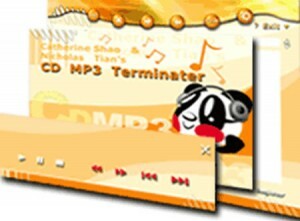 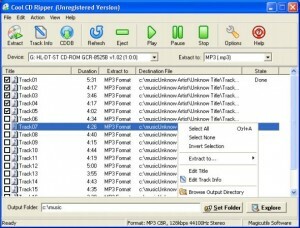 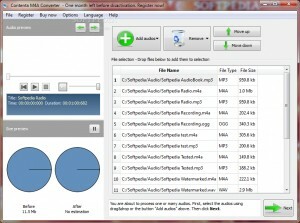 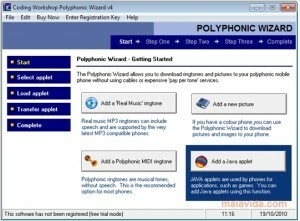 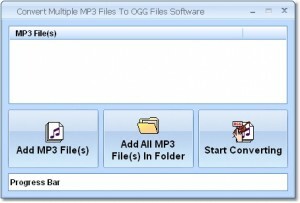 A powerful application that converts your RM files to WAV and MP3 with CD quality. 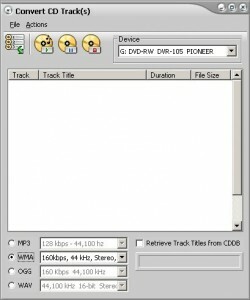 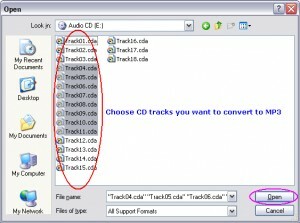 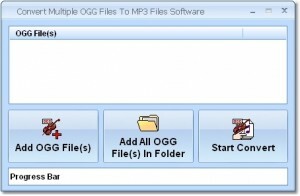 An easy-to-use tool for converting ape files to wav or mp3 format with CD quality. 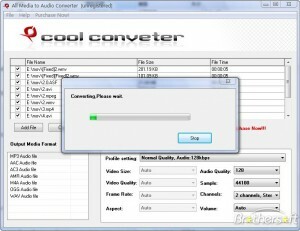 Provides an easy and complete way to convert between all of popular audio and video formats.